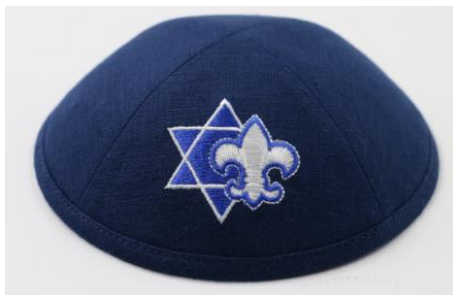 Scout Shabbat is held yearly to coincide with the founding date of the Boy Scouts of America on February 8, 1916.
but they will be on sale until May 31, 2019 or until we run out. the Cushman Watt Service Center at no extra cost or you can have them mailed to your for an additional $9.00 Shipping Fee. 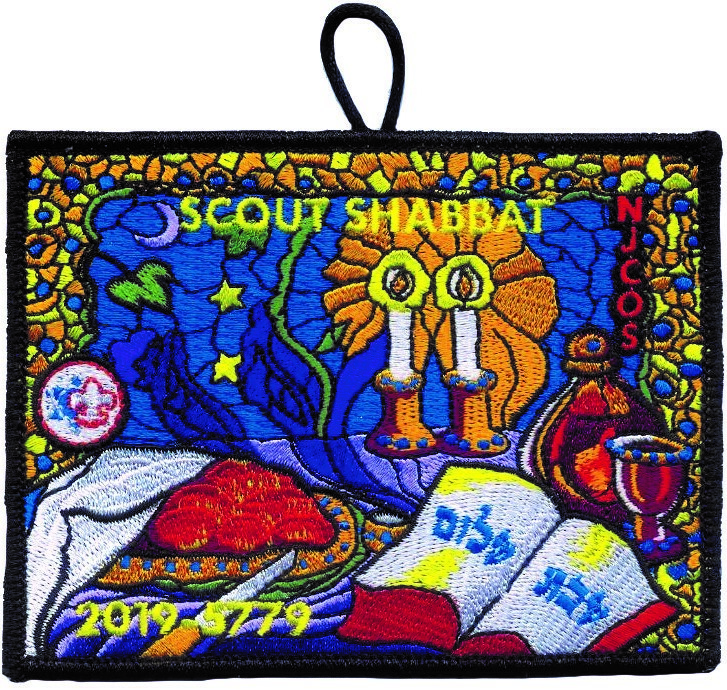 If you enjoy patches and would like to purchase the 2019 Scout Shabbat Patches are SOLD OUT. There will be no refunds available after the items have been shipped.